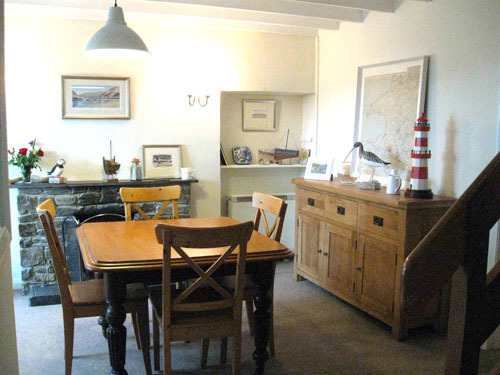 Walmer House is an attractive, cosy cottage situated in Portland Square, one of the prettiest parts of old Solva. 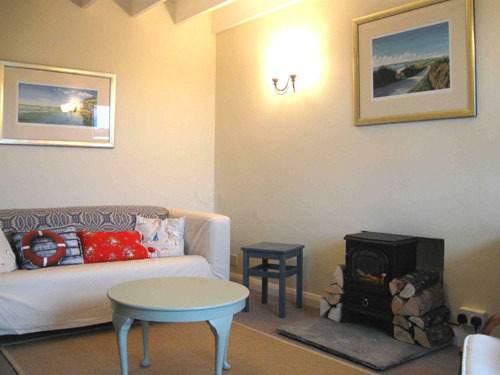 The cottage lies in a quiet and picturesque terrace of colour-washed cottages off the High Street in the middle of Upper Solva. 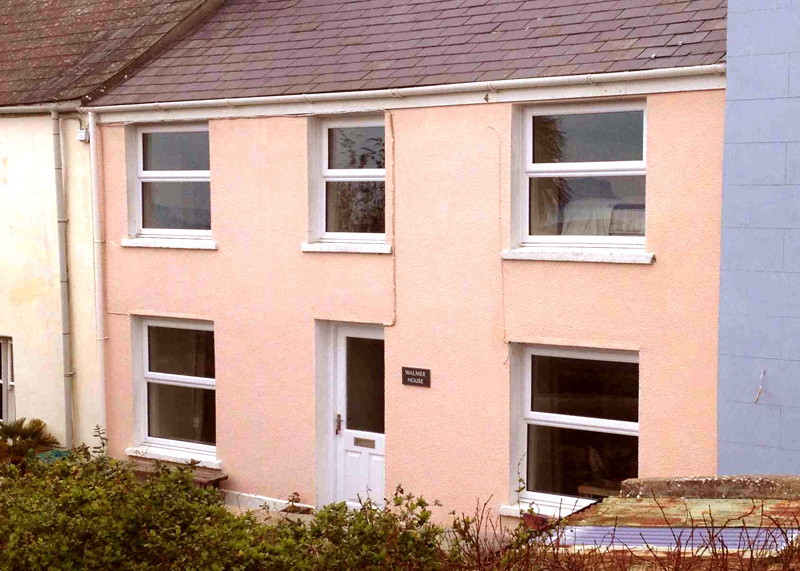 From the front door of the cottage you are on the lane to the footpath to the harbour, beach and coastal path. 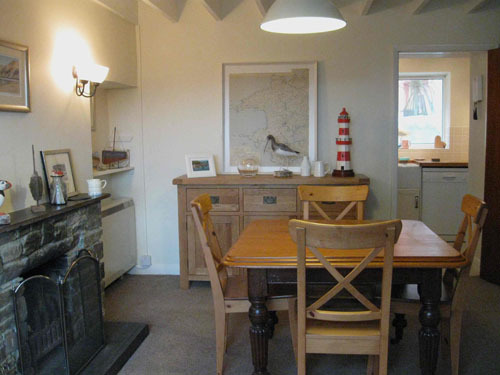 It is south-facing overlooking gardens and paddocks, with distant sea views over the headland to St. Bride’s Bay. Within a couple of minutes walk is the village shop, Post Office and one of Solva’s four pubs. 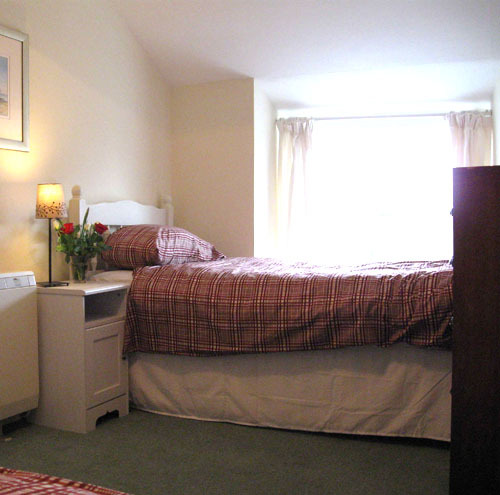 The cottage is ideal for small families and couples with easy access to the network of footpaths. 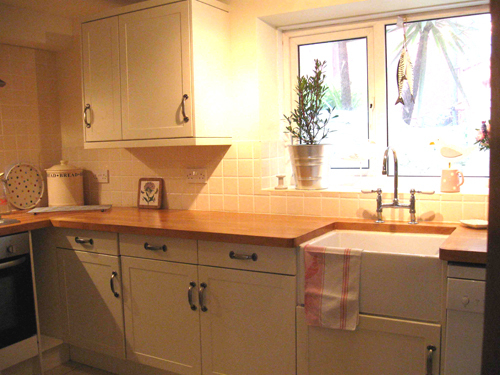 The cottage is furnished comfortably in a traditional style with a new kitchen (cooker, microwave, fridge-freezer, dishwasher, washing-machine) and whole cottage has been freshly redecorated for this year. Storage heaters throughout plus open fire. 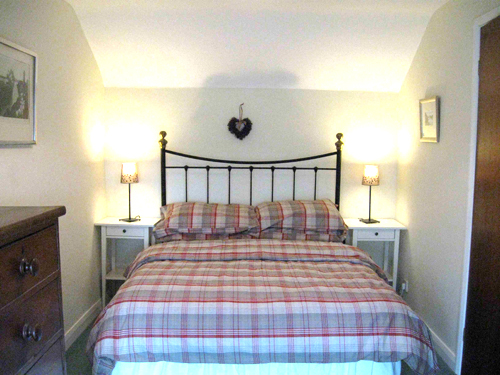 Walmer House sleeps 4, with one double bedroom and one twin plus dressing room. 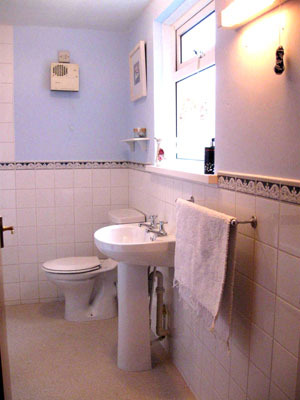 There is a bathroom (bath, shower, WC), kitchen, dining room (with open fireplace for cosy suppers) and sitting room (freeview TV, DVD player). One well-behaved dog is welcome by arrangement. There is a small, pretty south-facing garden with lawn and picnic table tucked away in the island garden to the front of the terrace. Parking is at the village square or street-parking on nearby lanes. 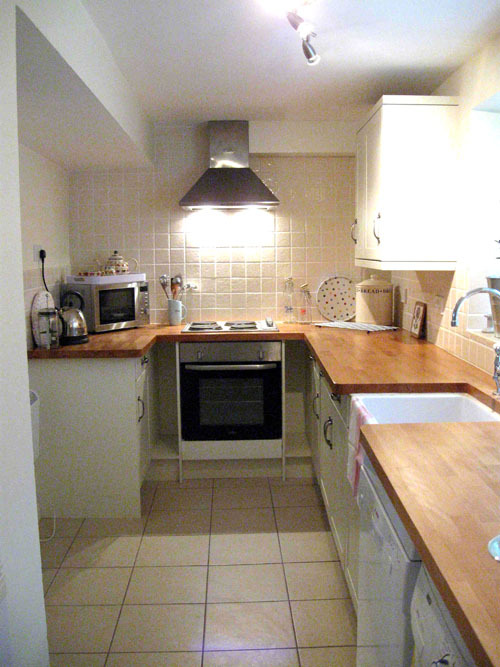 This is our first year letting this cottage and we have tried to keep our rates competitive. For late deals and short breaks please enquire.